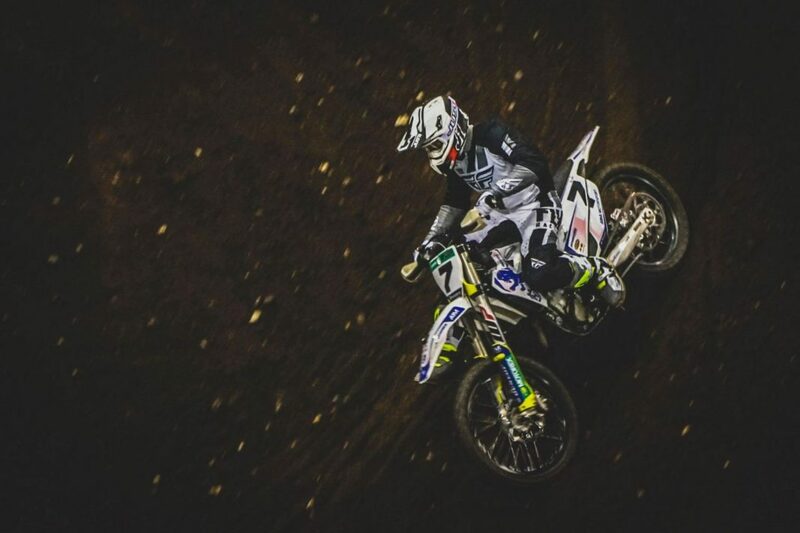 The A1M Motorsport Husqvarna team ran by Tanel Leok have confirmed their rider line up for 2019 and there will be six riders under the awning. Leok will race the MXGP class and it will be his 19th season in the World Championship. The team have decided to sign an MX2 World Championship rider in the form of Austrian, Roland Edelbacher and he will be a rookie in the MX2 World Championship. The Austrian did race the Loket round of the MX2 World series last year and finished an impressive fifteenth overall. Andero Lusbo and Henry Vesilind will stay with the team for another year and compete in the EMX2t and EMX250 championships. Joining the team for the season ahead will be Jörgen-Matthias Talviku as he joins from the MJC Yamaha team for another year in the EMX125 championship. Another newcomer to the team will be Johannes Nermann and he’ll compete in the EMX250 championship. “The EMX2t class rider will be Andero Lusbo, hopefully he can finish in the top 3. He had some good rides last year and finished 4th in the championship”. “The MX2 World Championship rider is Roland Edelbacher from Austria. This is what I’ve been looking for – a rider who is motivated and isn’t afraid to work. Also, when you look at the results they have been very good. At the MXDN he was good and he did one MX2 round in Loket where he finished 12-15 – this is good for the team. Not many people know him and I think he can make good results. It will be my 19th year in MXGP. Right now the team will not do the oversea rounds and will focus European MXGP rounds. The main focus for me will be consistently be in the points and be more ready for the races and get more focused on my own riding”, Leok added.